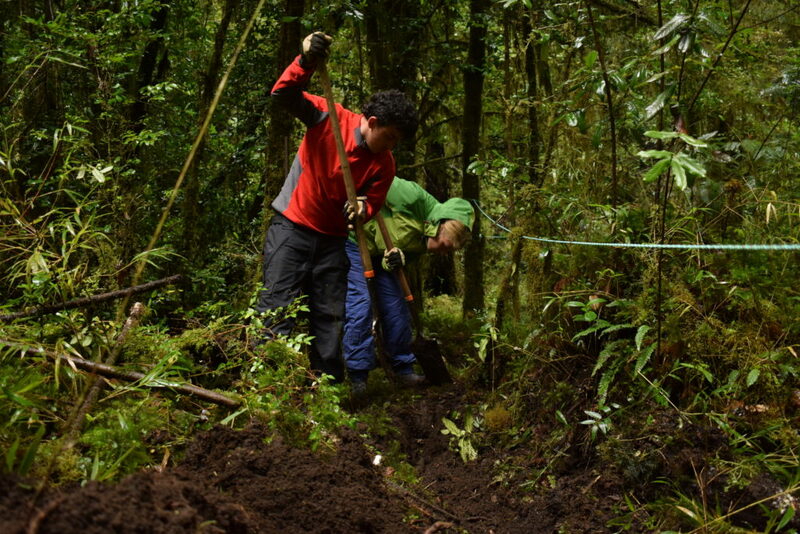 To know the forest you must lived the experience and the better way is be one with It, live the diferent projects that we use to build a possible future of the Humid Temperate Rainforest. Be part of the of the Forest and let your print in It. That is why Huilo Huilo Foundation gives to you the opportunity of this new optino to live this unique and different experience to any other that you must know. Whom are we calling for? 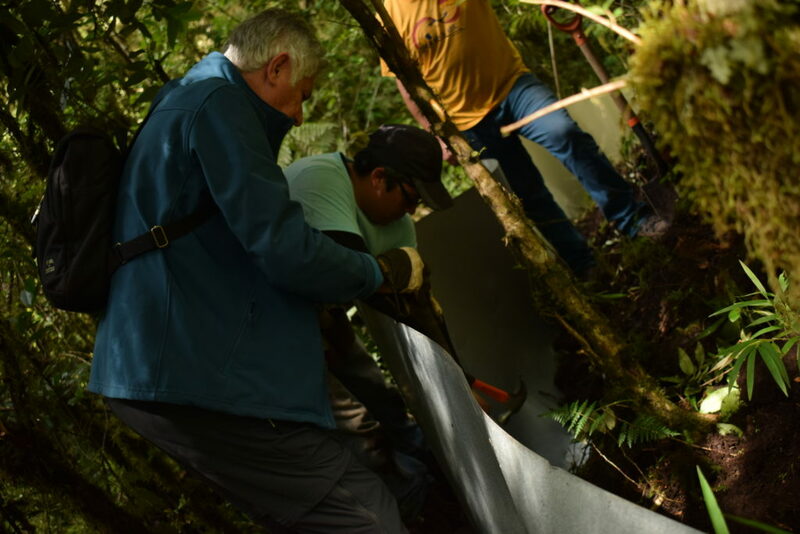 People that have a commitment with conservation projects, a commitment to rescue the social and natural heritage of the Humid Temperate Forest. Women and men wich enjoy the adventure of living with the nature. Age: Betwen 21 and 65 YO. We are looking for senior students and/or profesionals. Should have interest in nature and social work. February 1st of 2019 – April 15 of 2019: Inscription. February 15 of 2019 – April 30 of 2019: Evaluation and Selection. 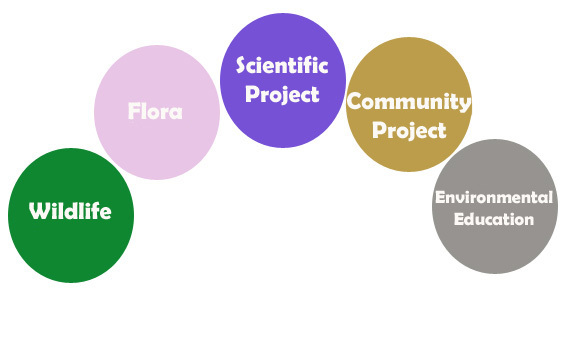 August 5 of 2019 – September 15 of 2019: Operation of the program. Bilingual monitor to the group. CLOTH AND FOOTWEAR: You should wear outdoor cloth for extreme weather and it must be resistent for outside work.